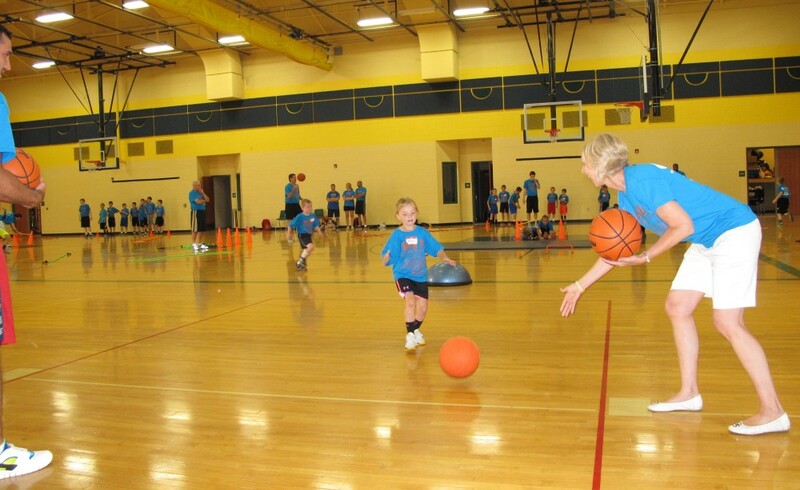 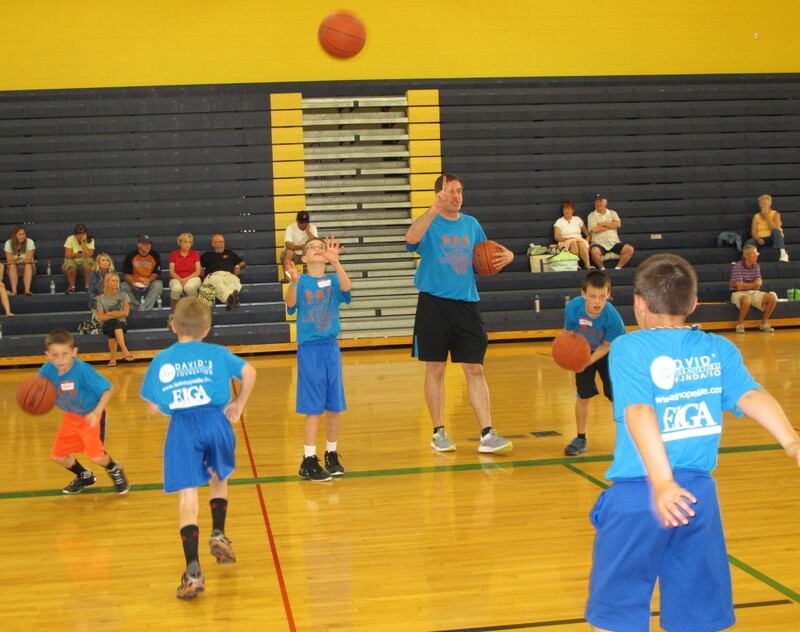 Please join us Monday, June 23rd through Wednesday, June 25th in the Goodrich Middle School Gymnasium for great fun and a wonderful learning experience. 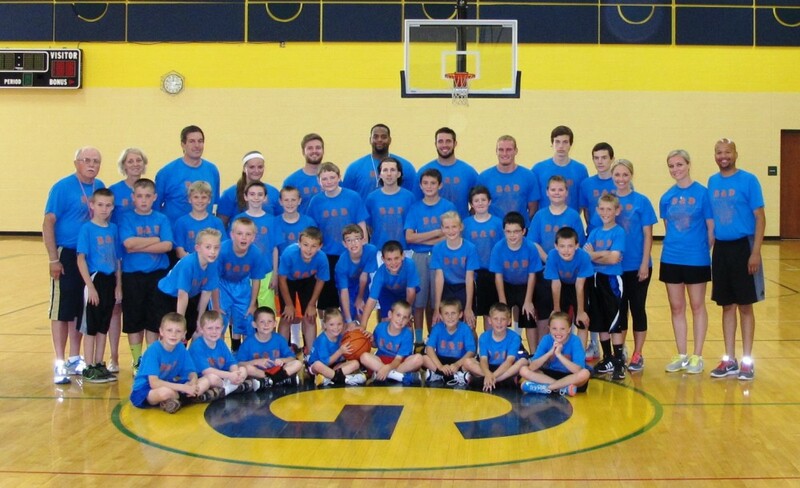 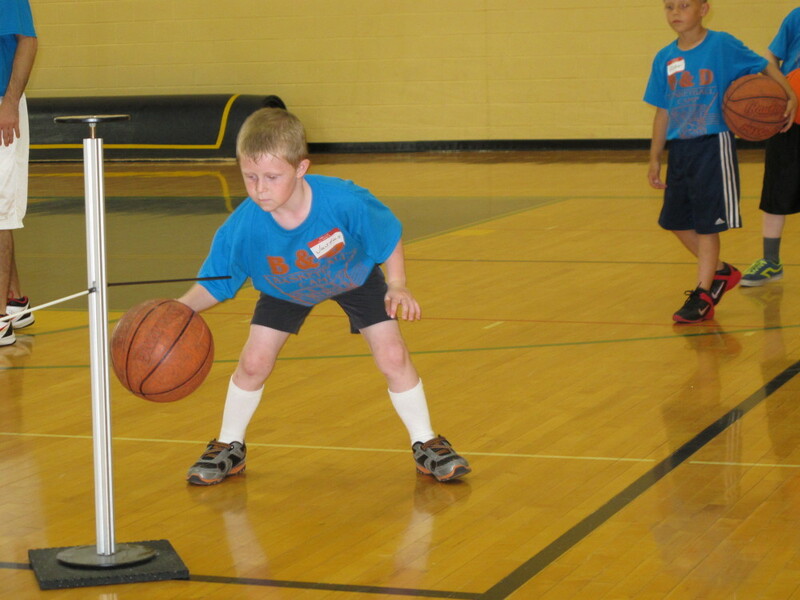 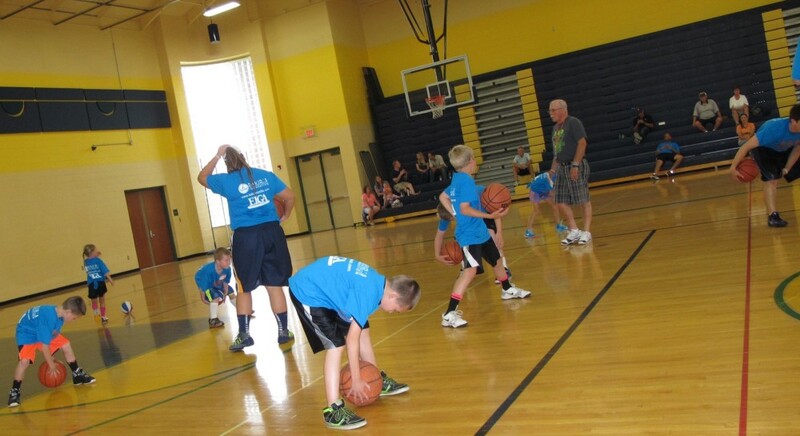 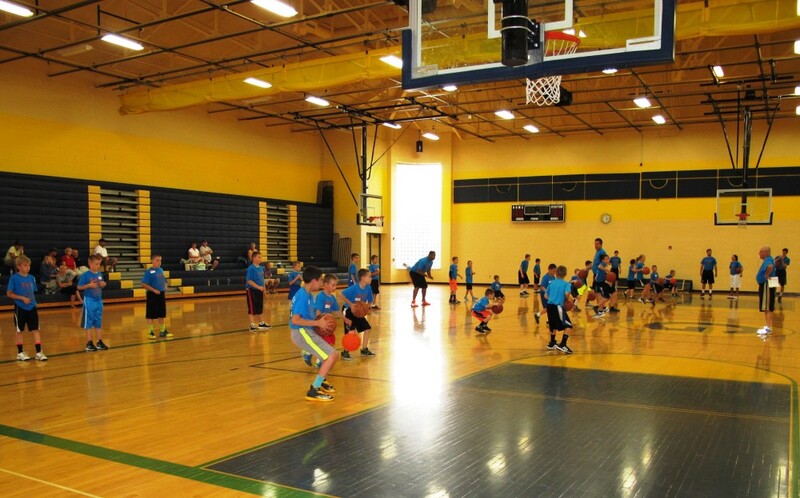 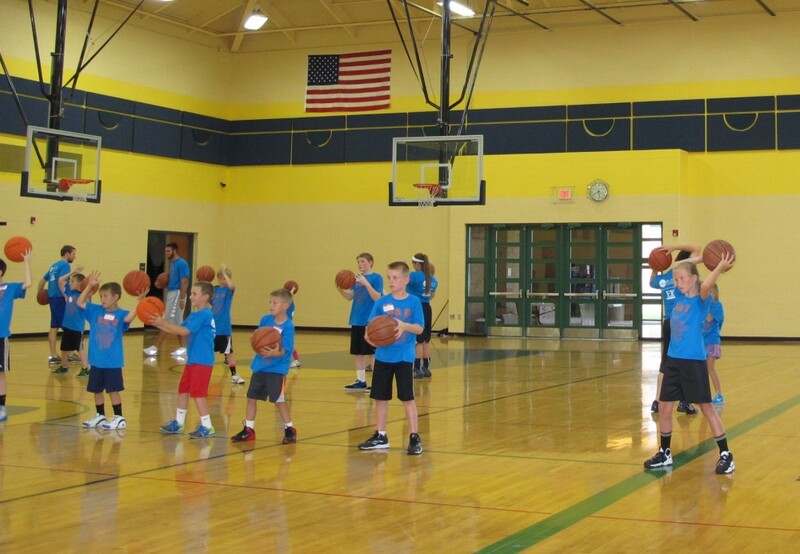 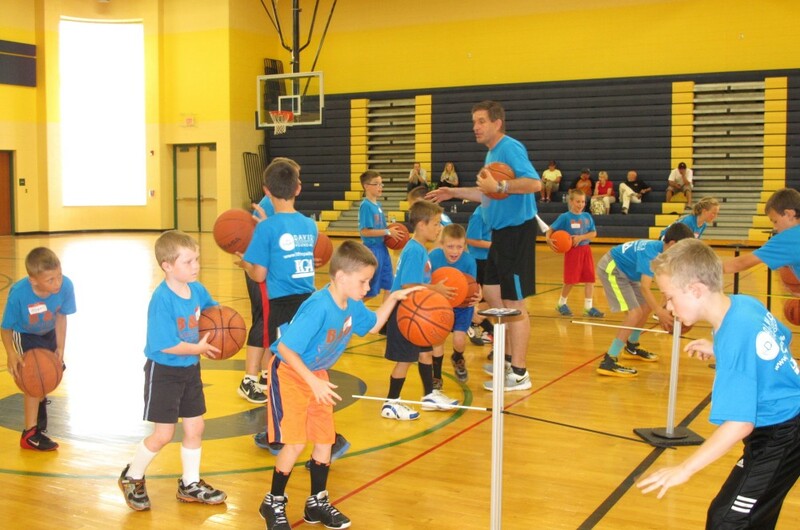 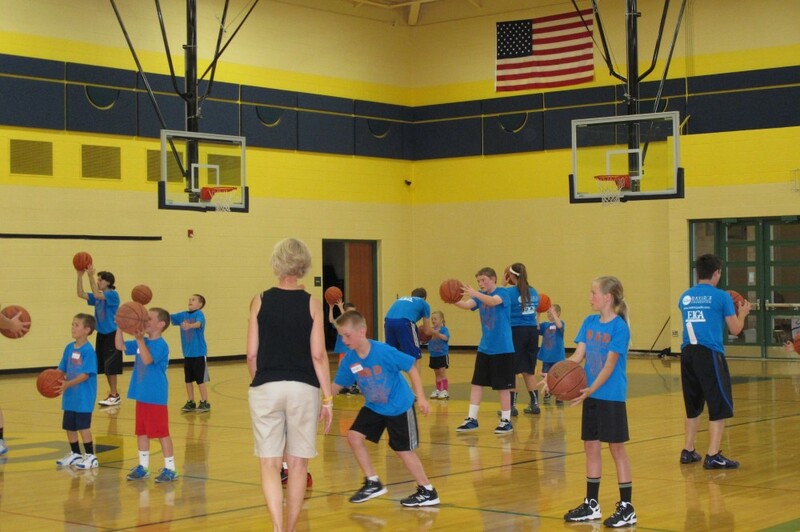 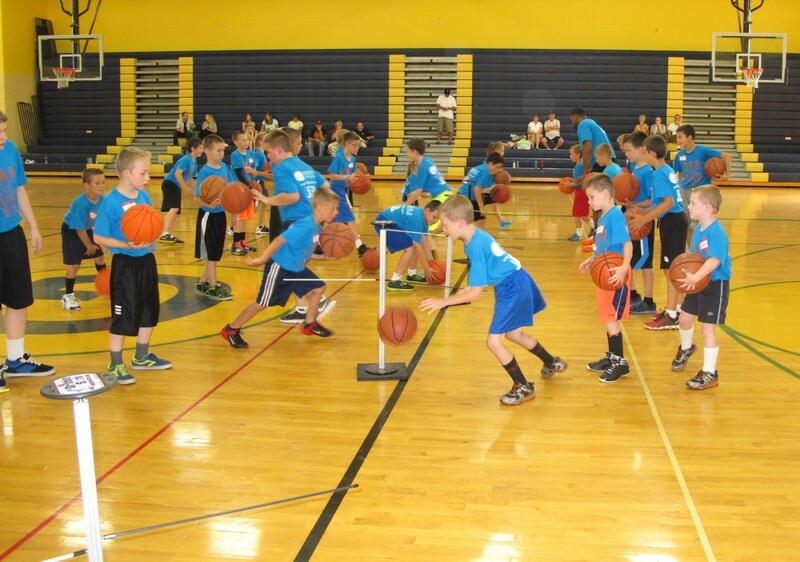 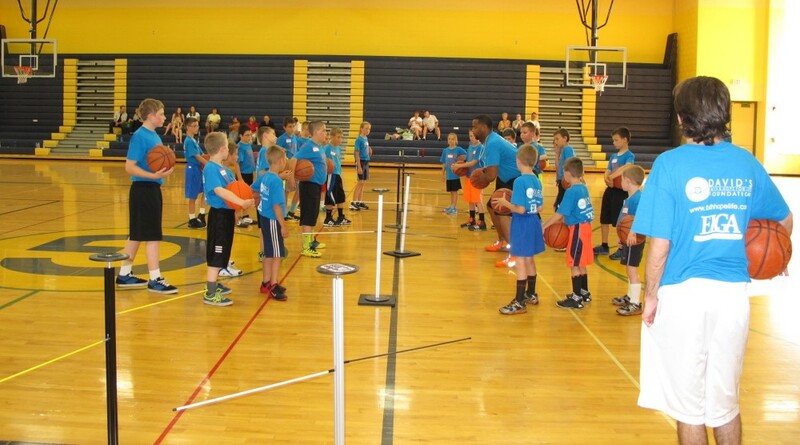 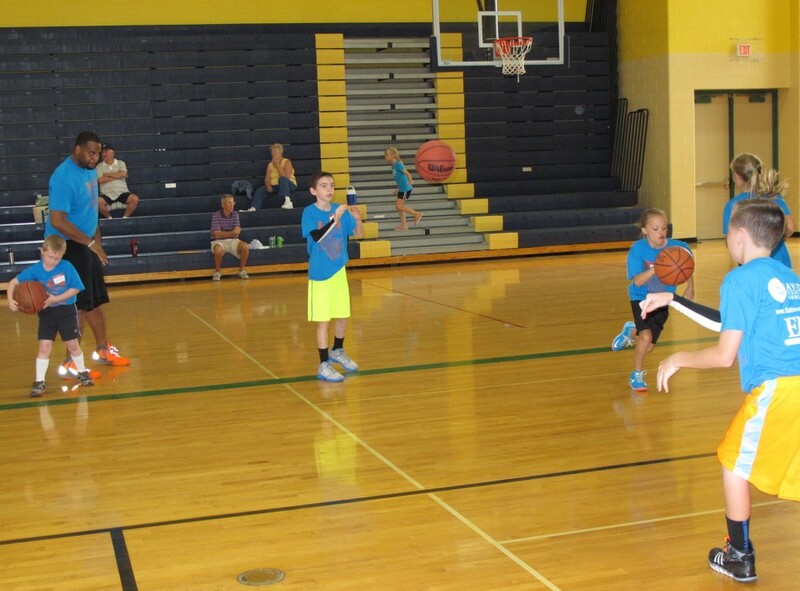 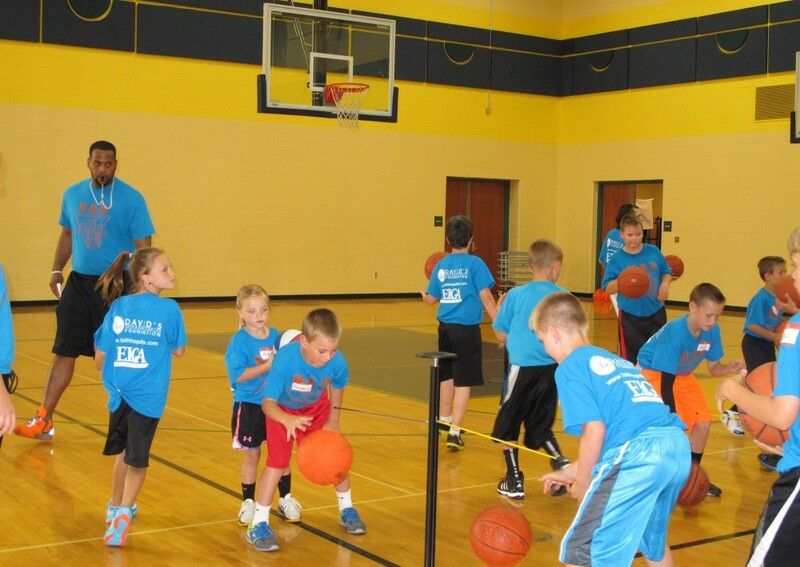 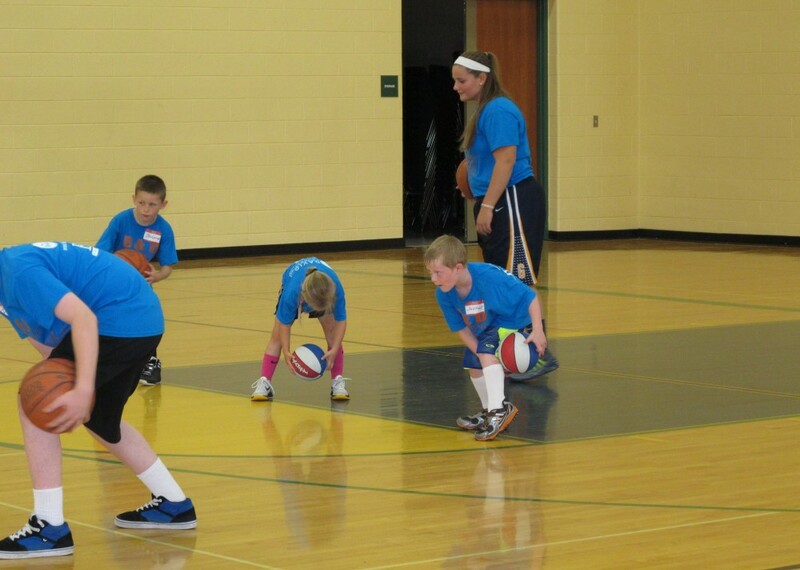 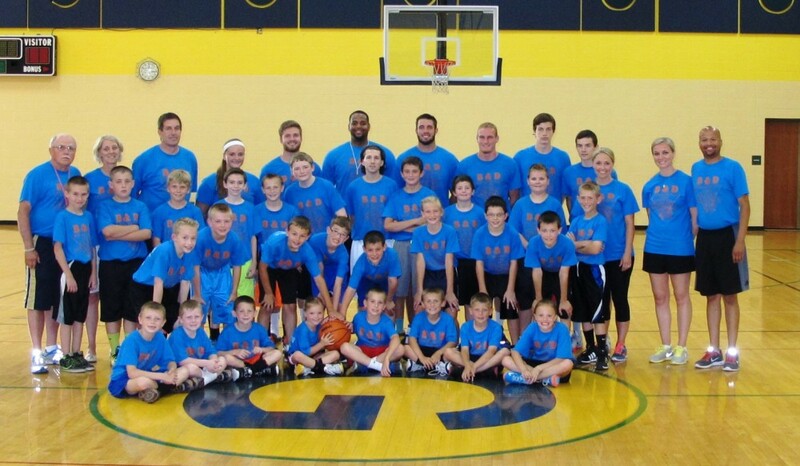 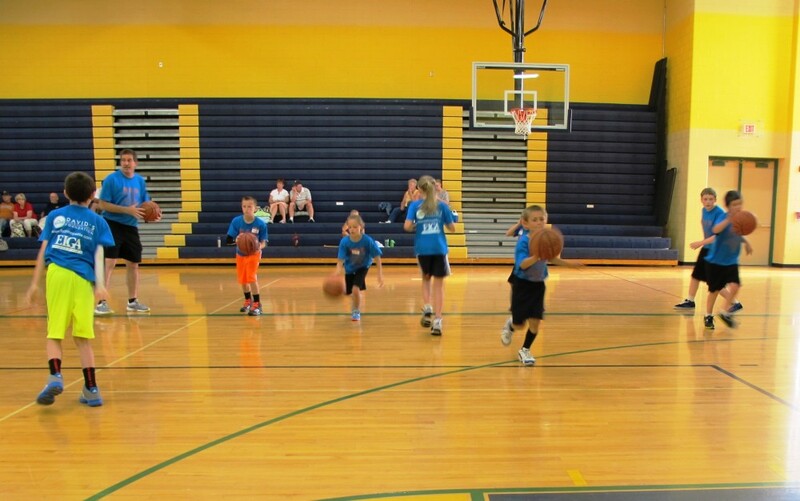 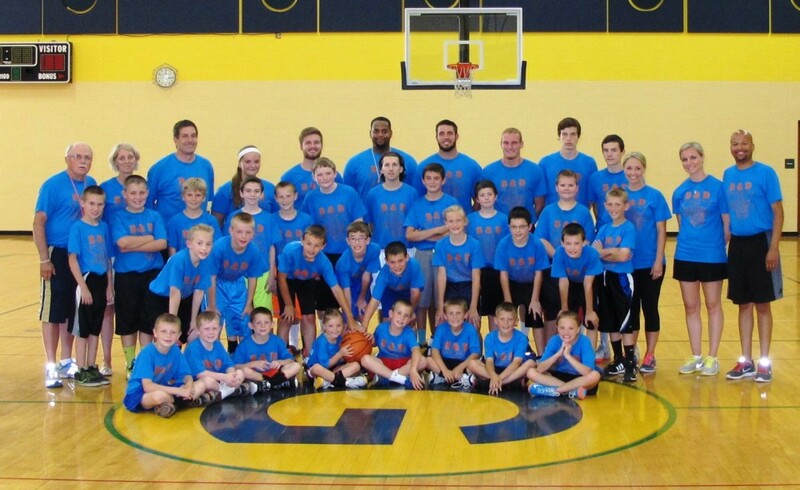 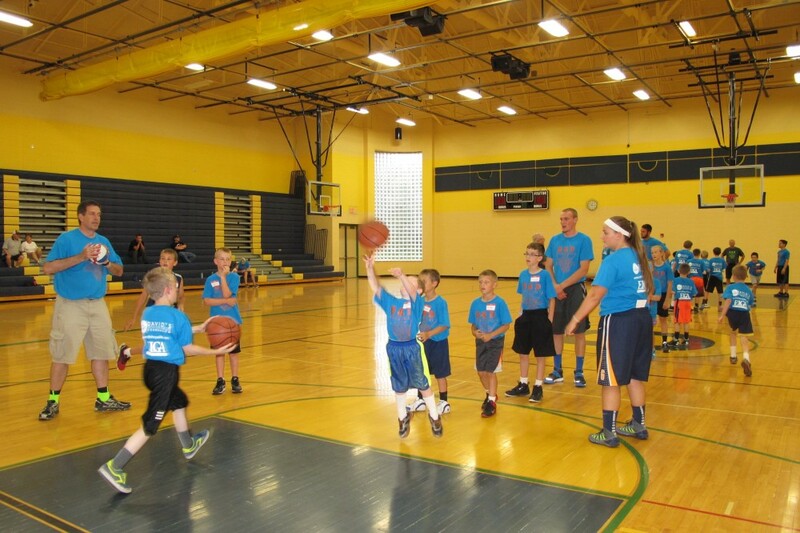 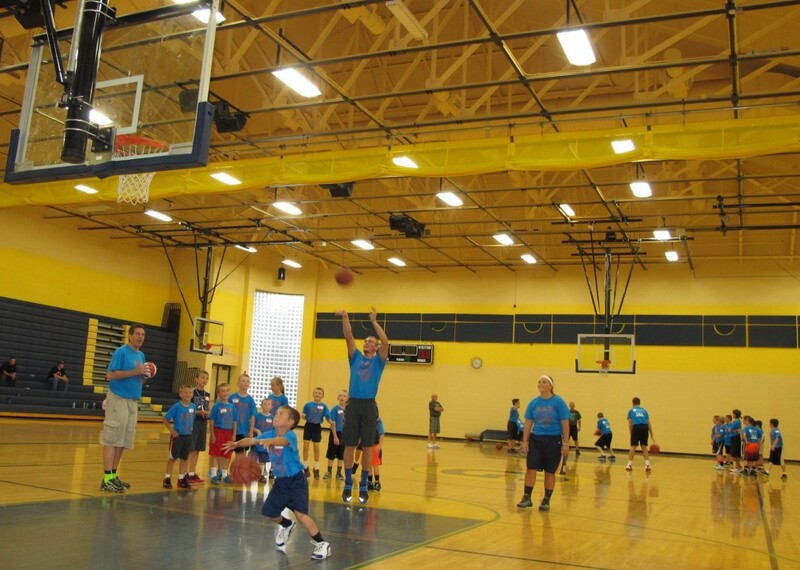 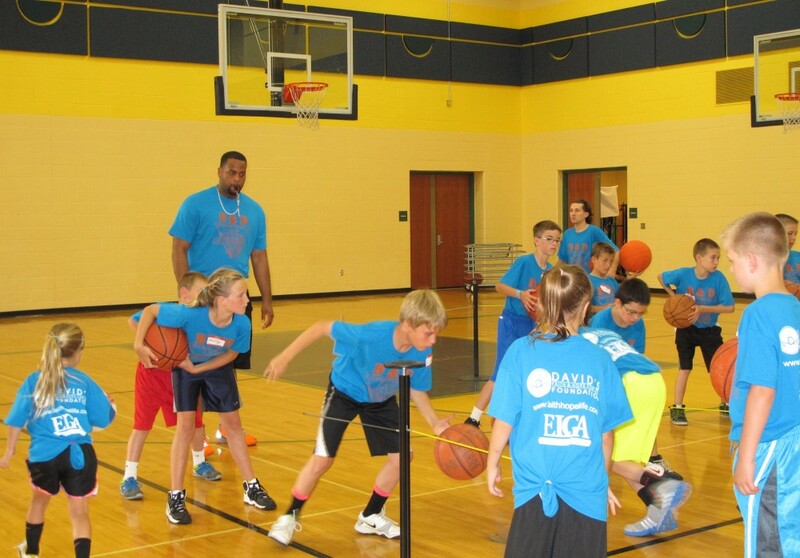 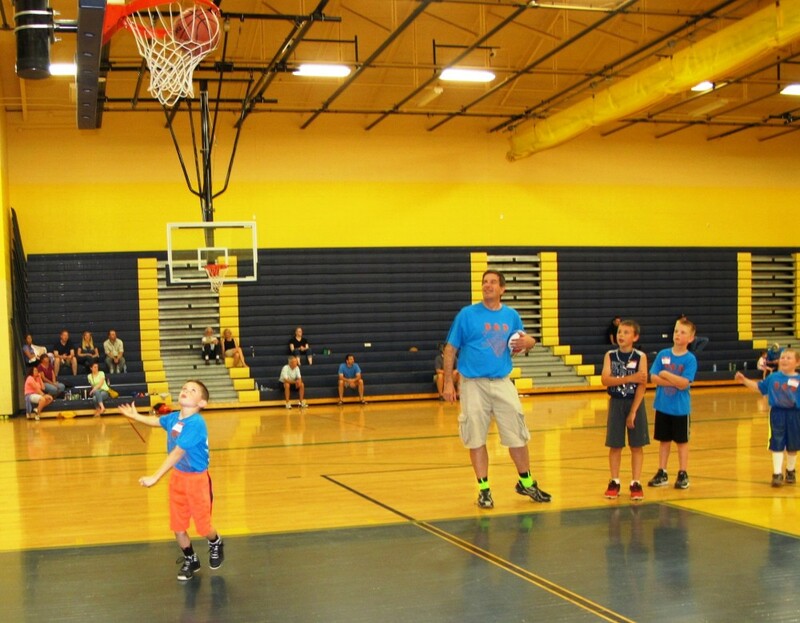 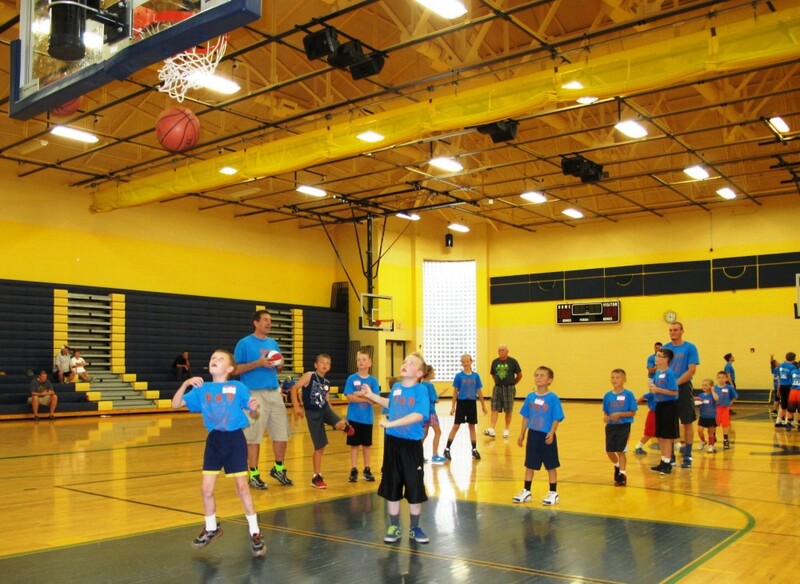 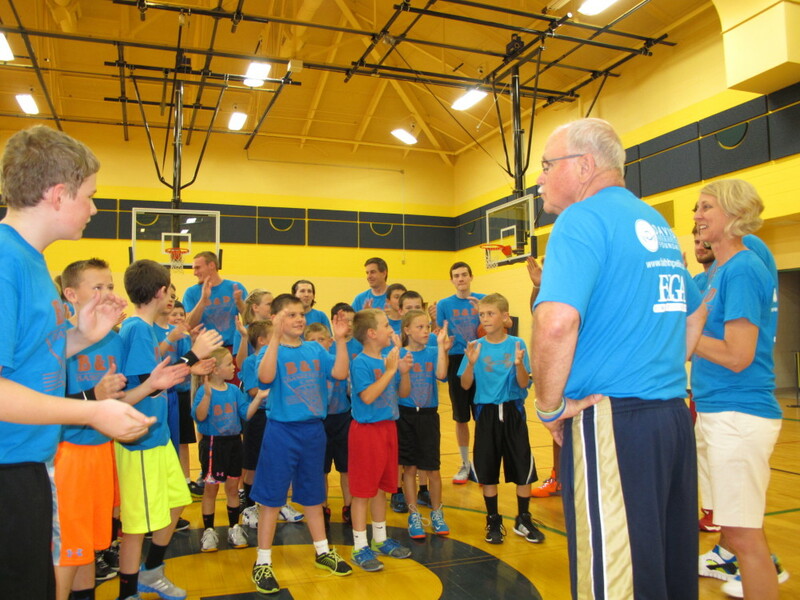 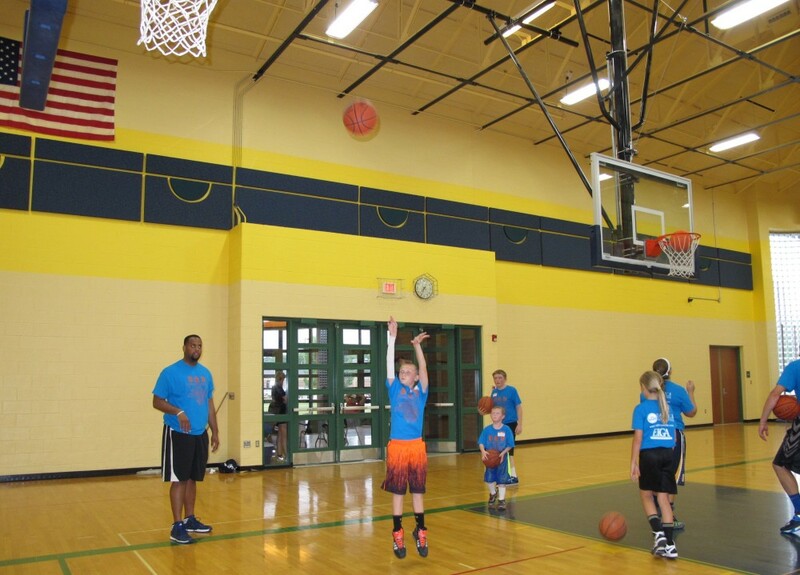 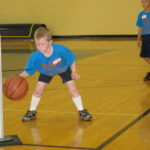 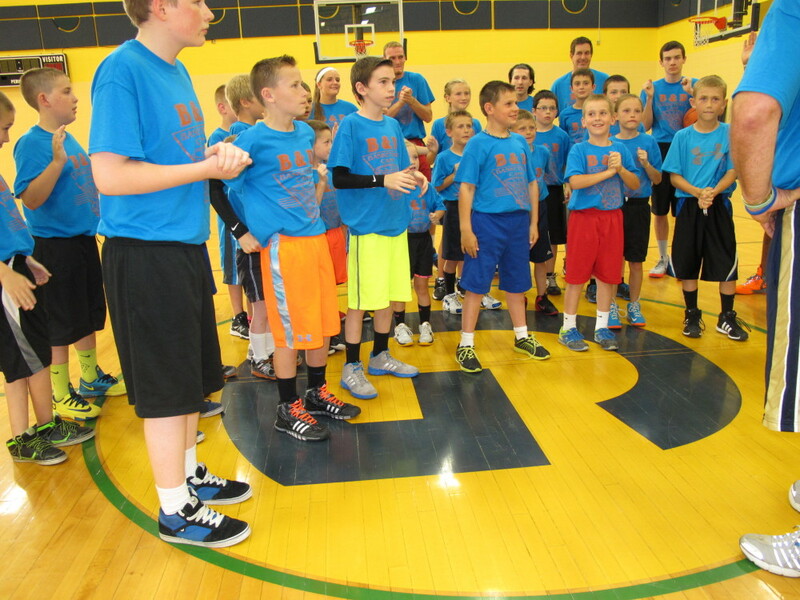 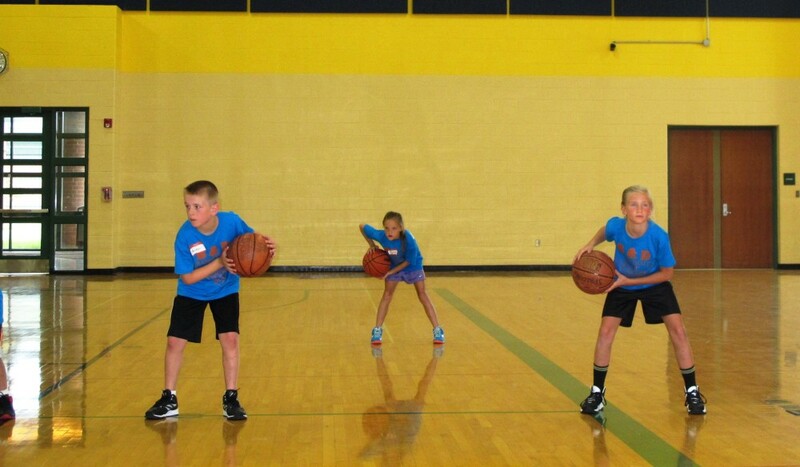 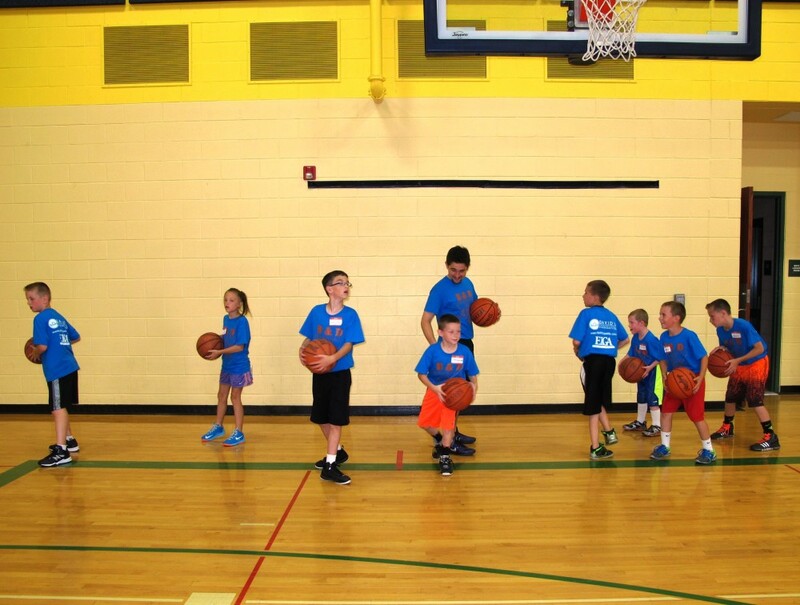 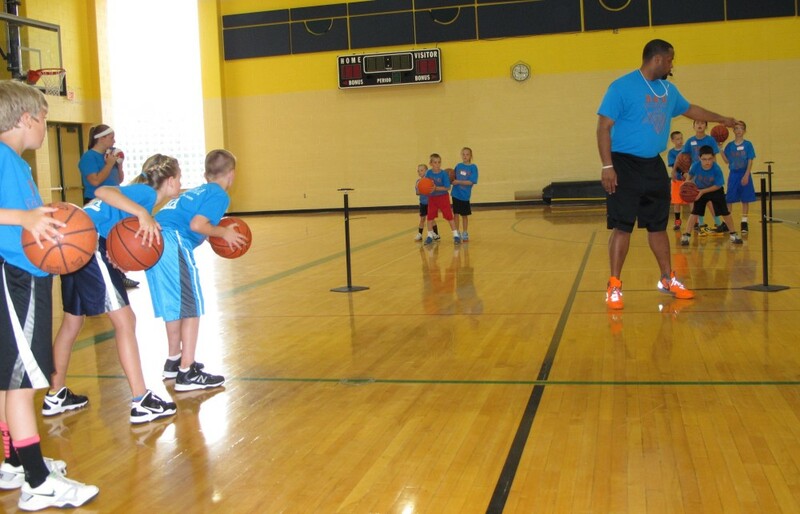 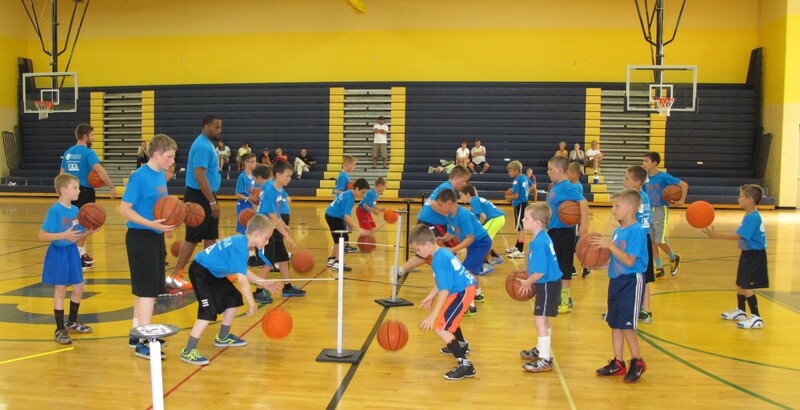 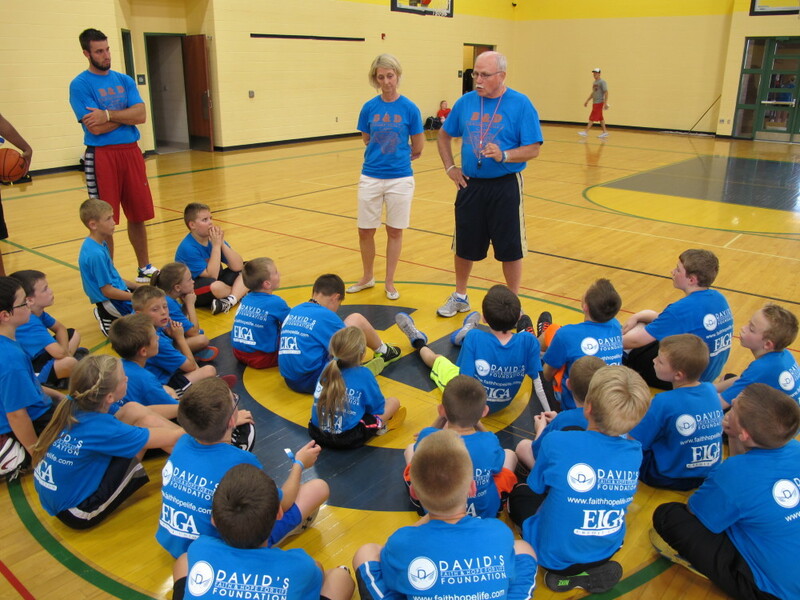 The camp is open to boys and girls grades 3-6. 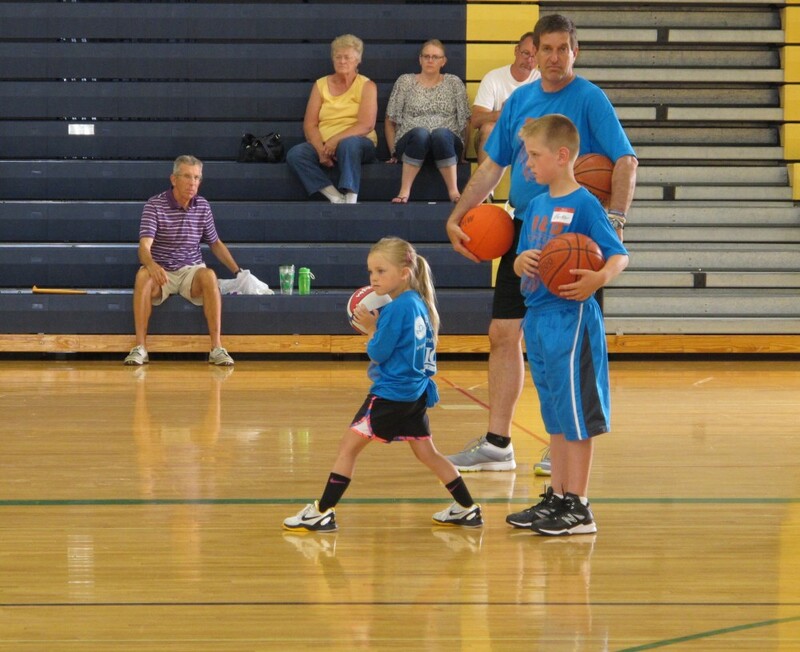 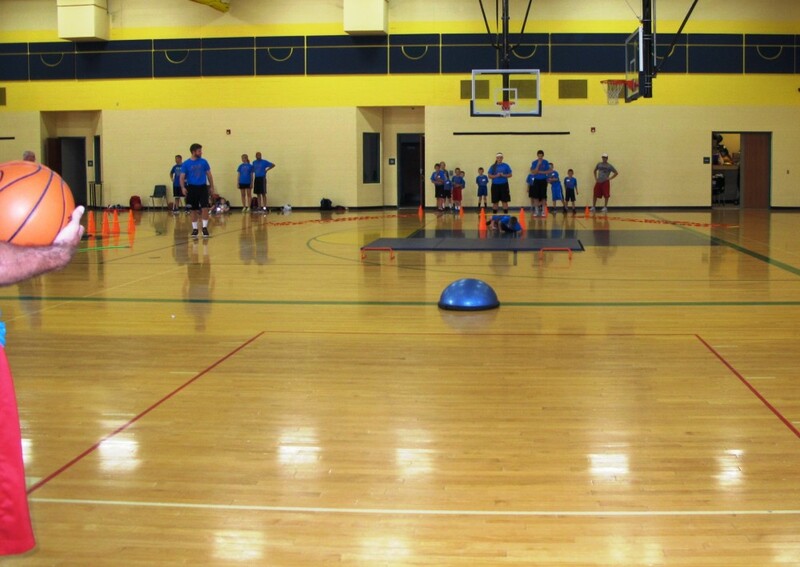 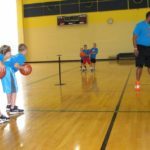 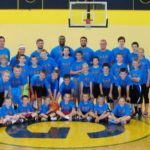 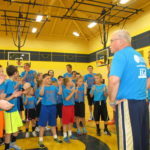 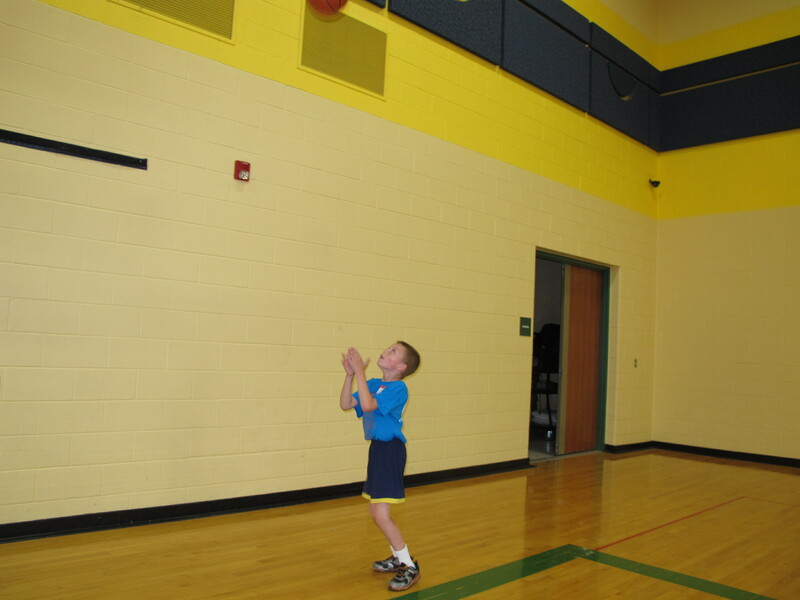 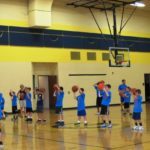 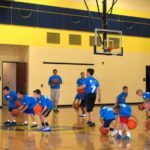 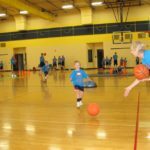 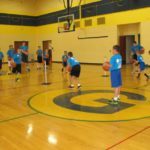 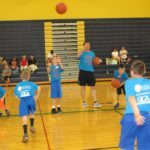 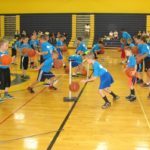 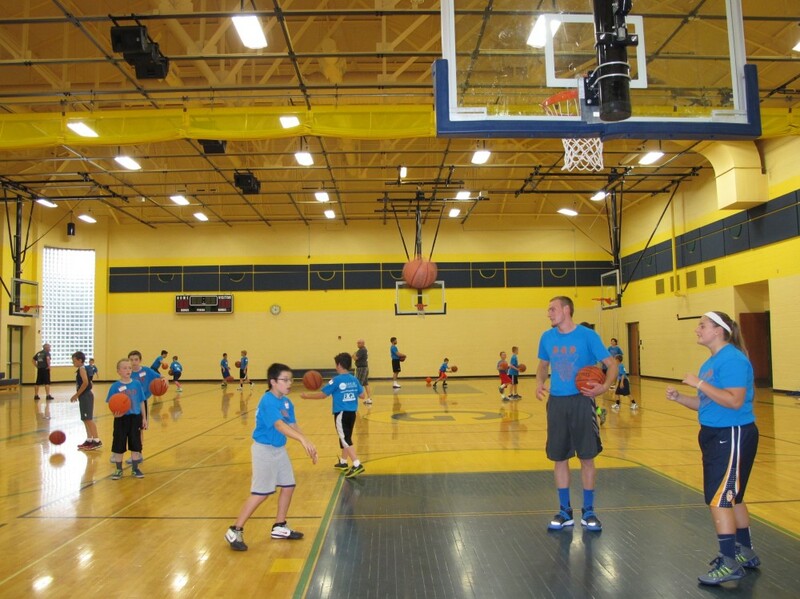 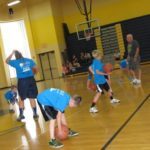 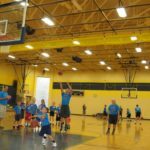 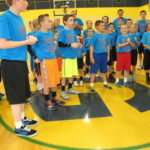 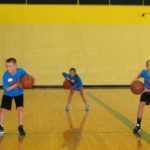 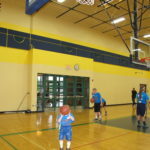 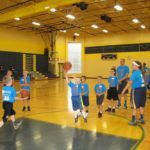 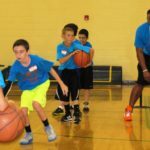 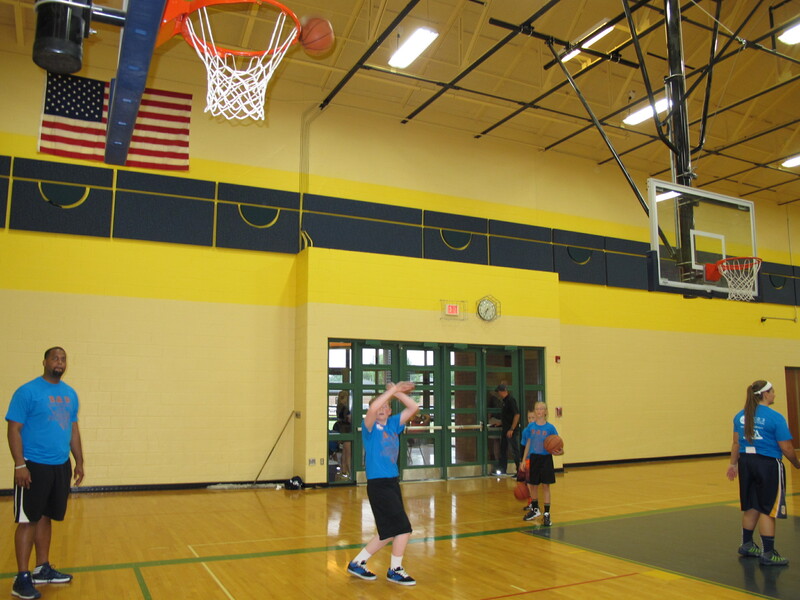 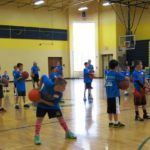 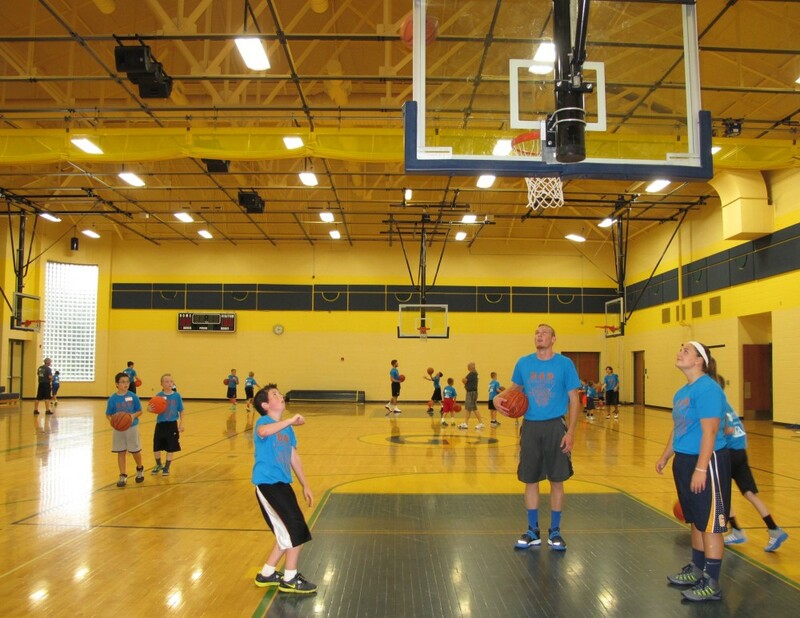 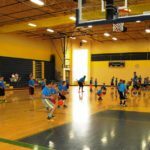 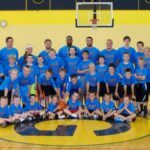 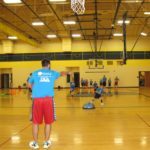 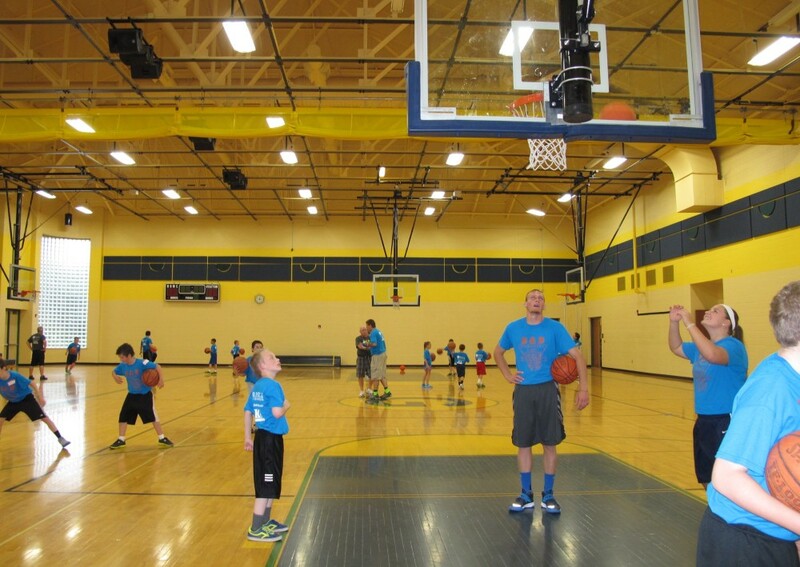 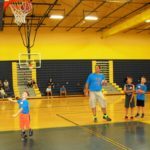 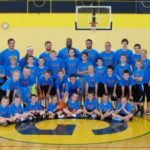 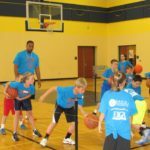 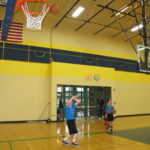 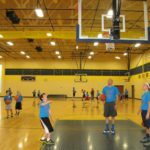 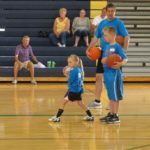 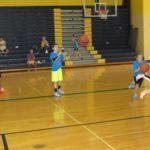 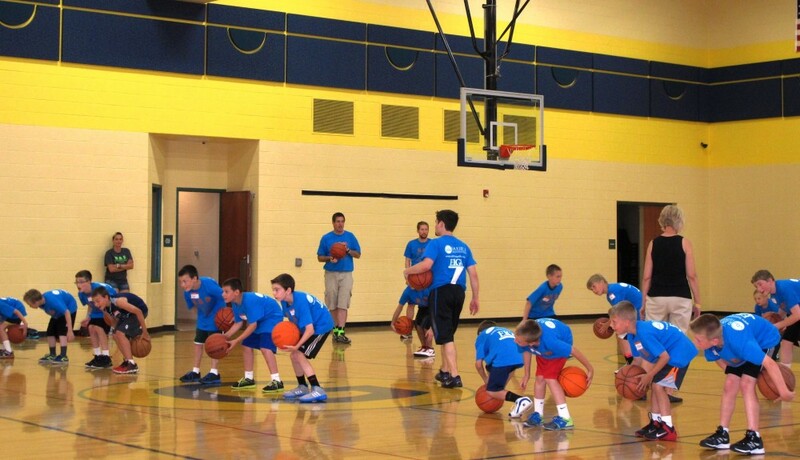 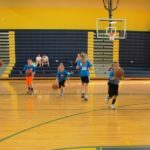 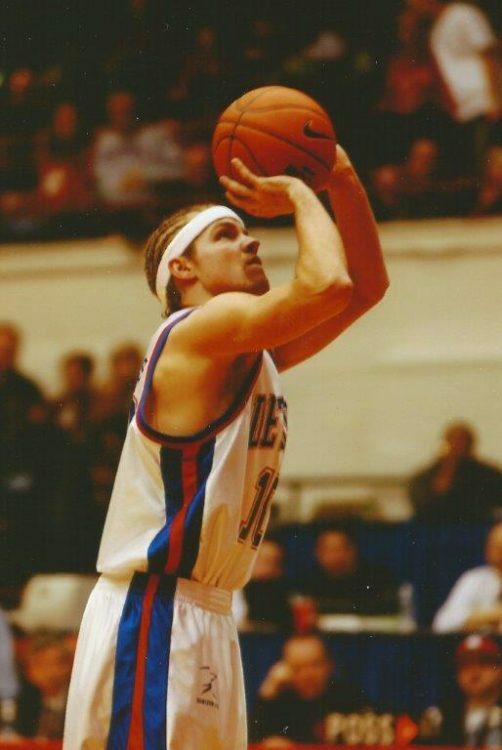 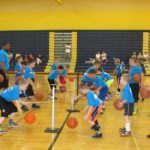 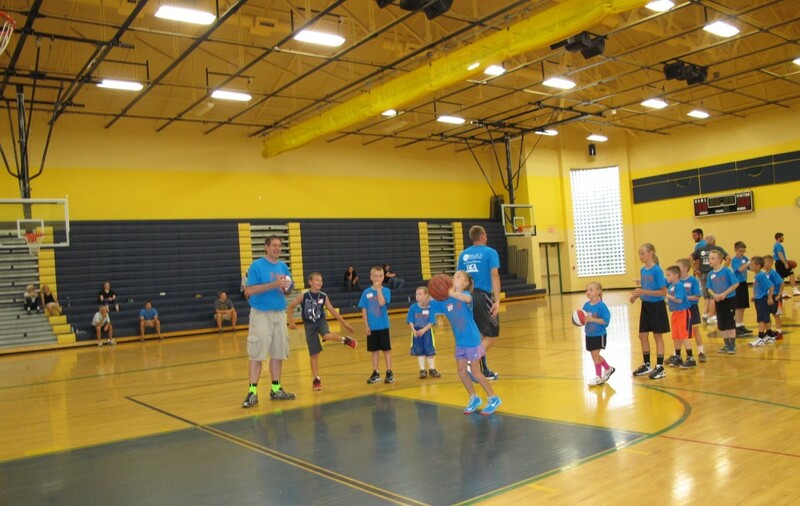 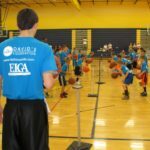 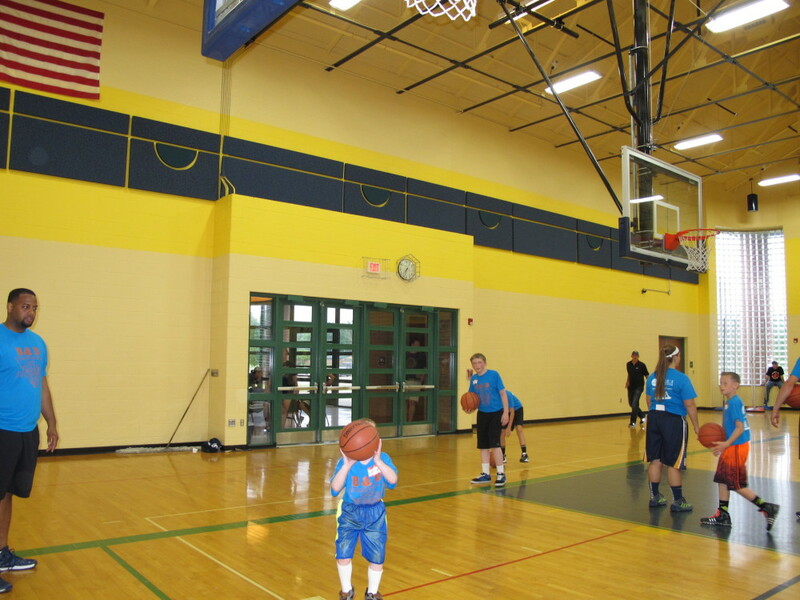 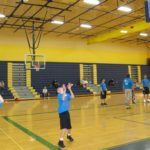 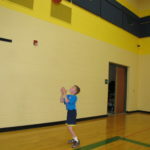 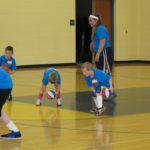 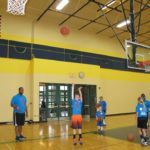 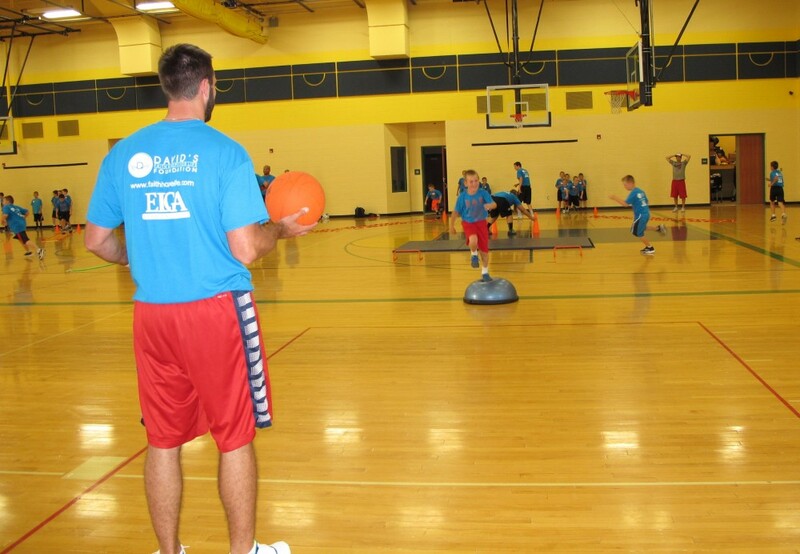 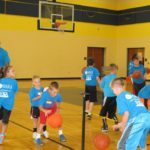 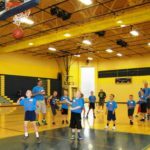 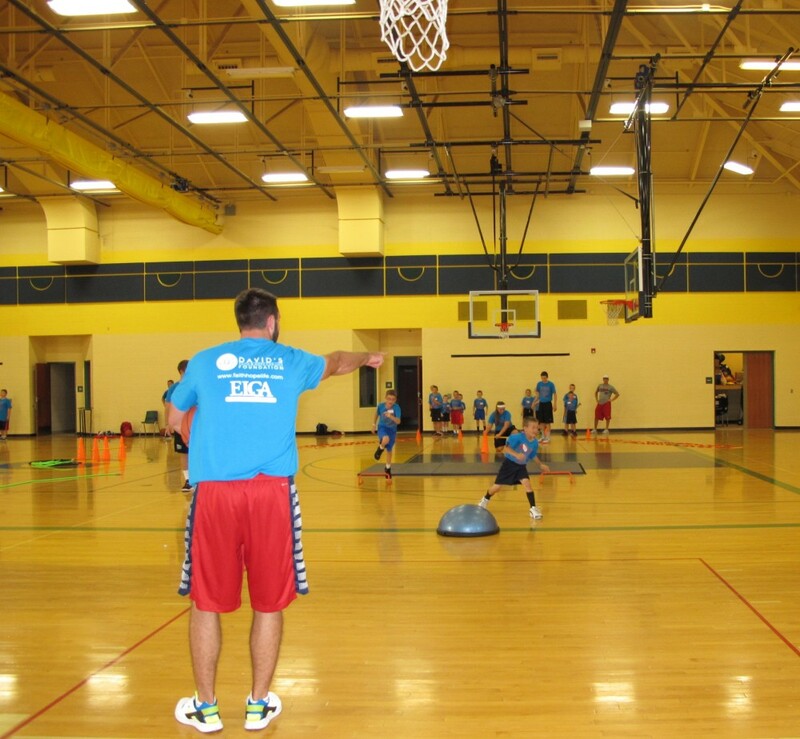 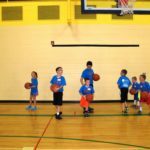 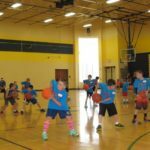 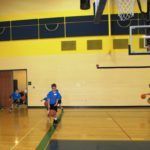 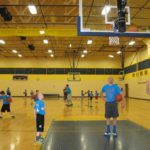 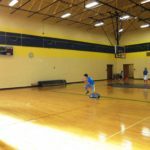 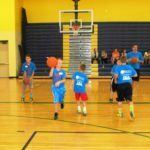 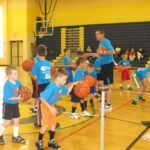 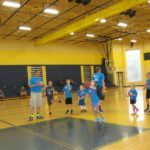 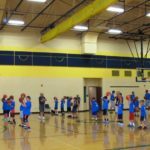 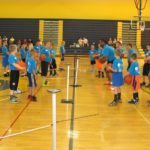 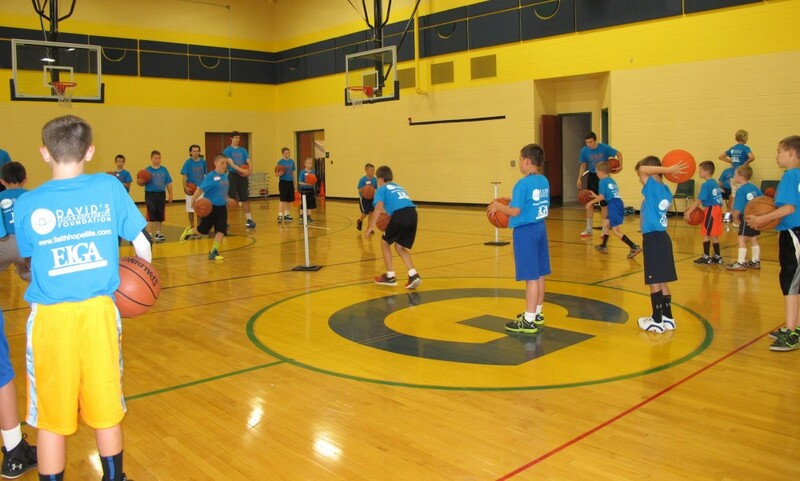 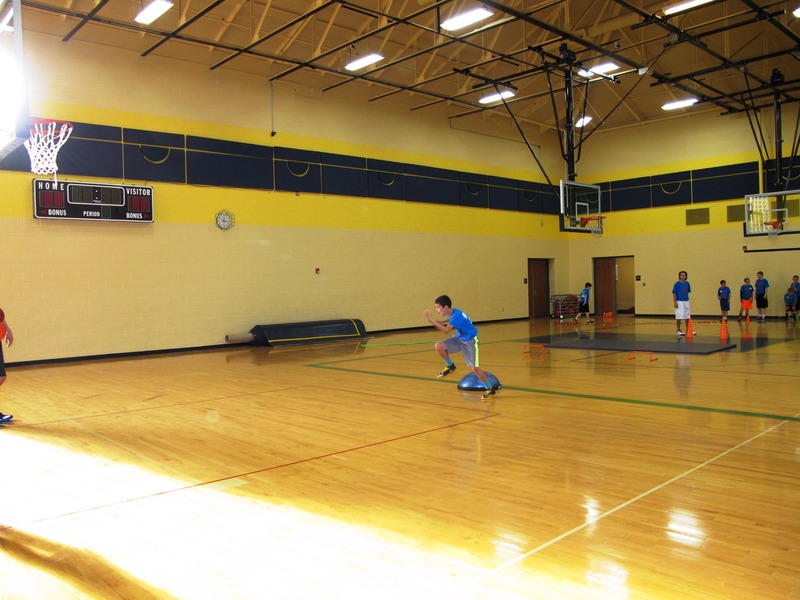 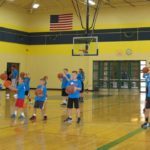 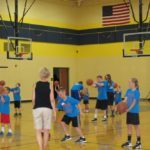 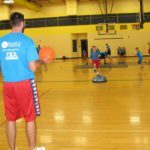 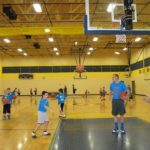 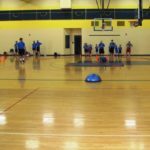 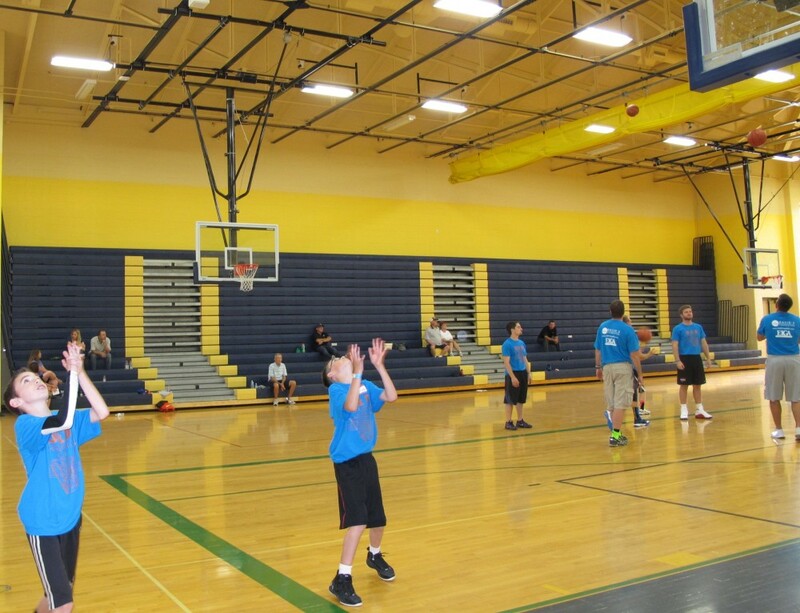 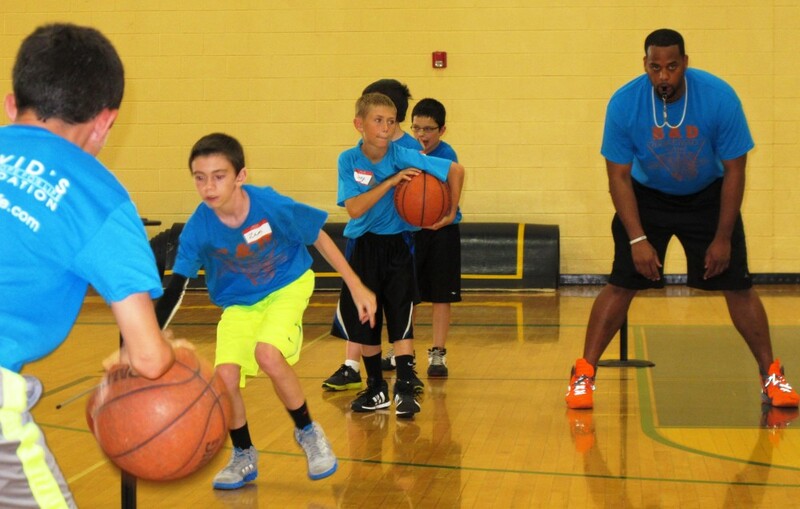 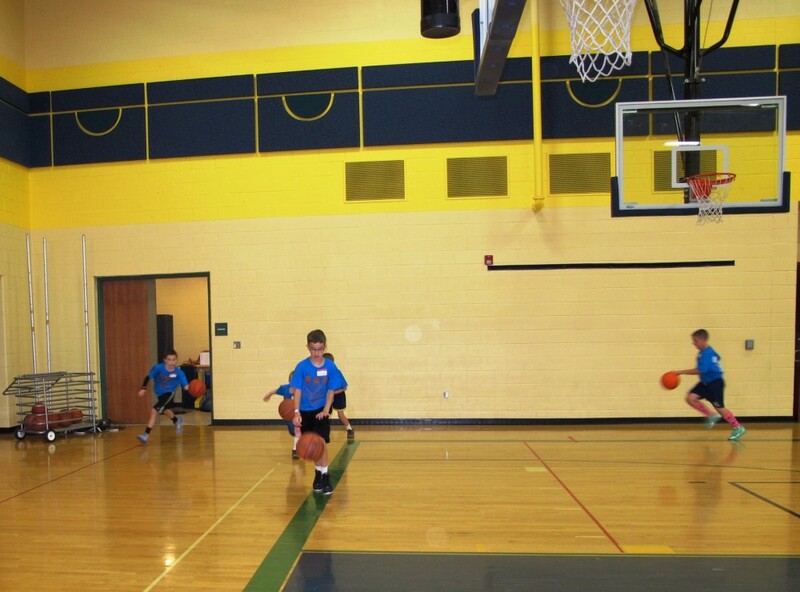 Participants will improve fundamental basketball skills (shooting, ball handling, passing, defense, foot work) with help from the Goodrich Varsity Boys Basketball Staff. 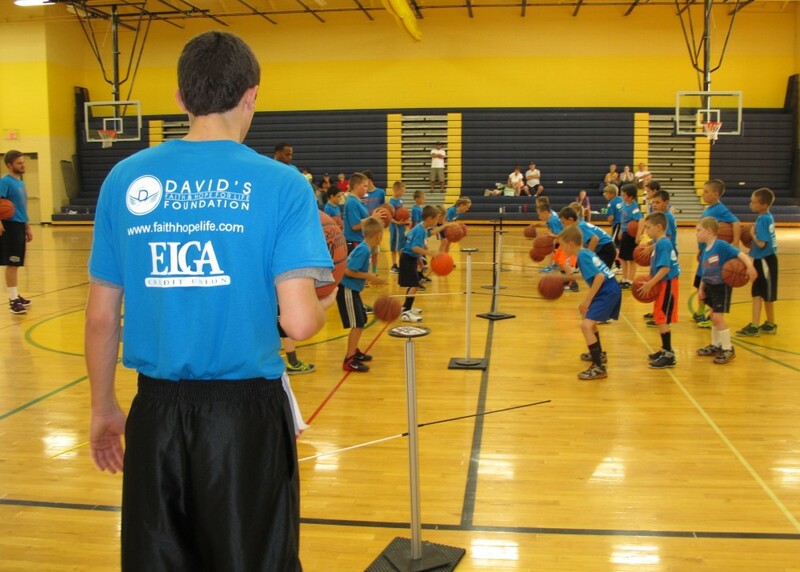 Registration at the door!